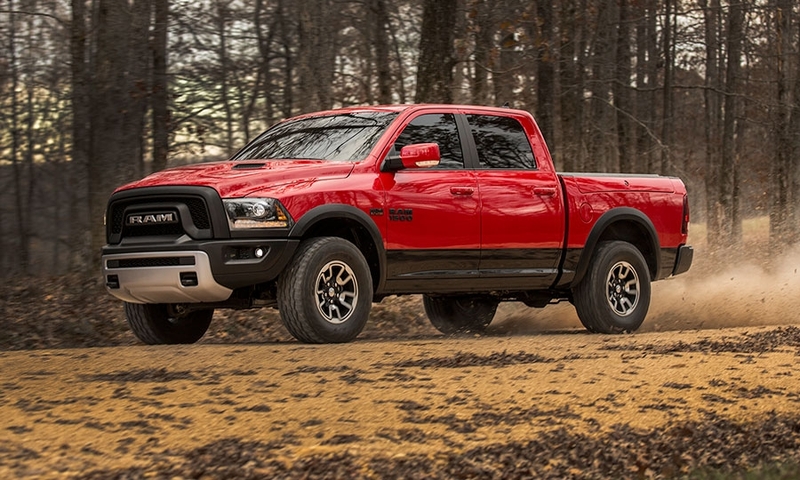 Is an identity crisis the reason behind the Ram pickup's new styling? 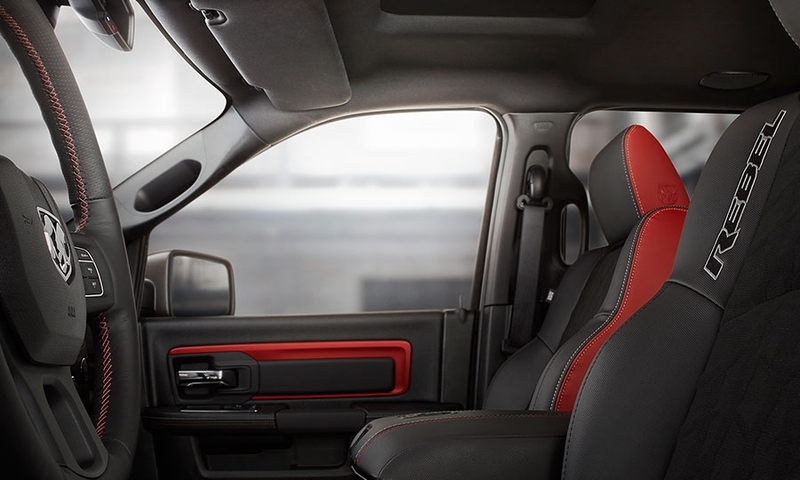 It’s been nearly two months since I got my first up-close looks at the Ram Rebel and Ram Laramie Limited — the two trims Fiat Chrysler’s truck brand rolled out at this year’s auto shows in Detroit and Chicago. 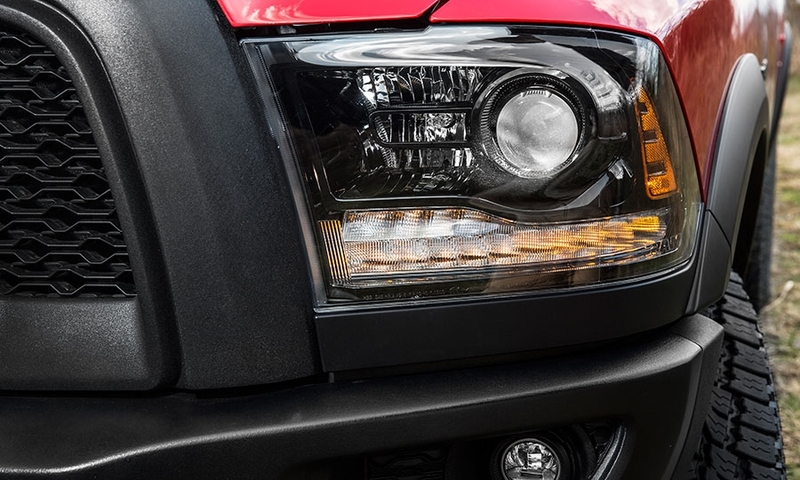 Like a lot of armchair critics online, I’m not a fan of the styling of the two pickups’ front fascias and tailgates, but I’ve developed a theory as to what motivated them. 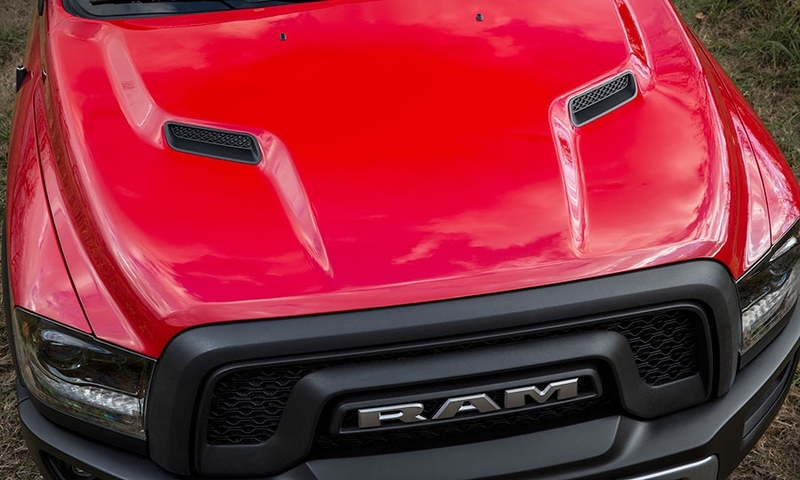 Both trim levels eschew the fledgling brand’s traditional shielded ram’s head logo front and rear in favor of the brand name in block capital letters. 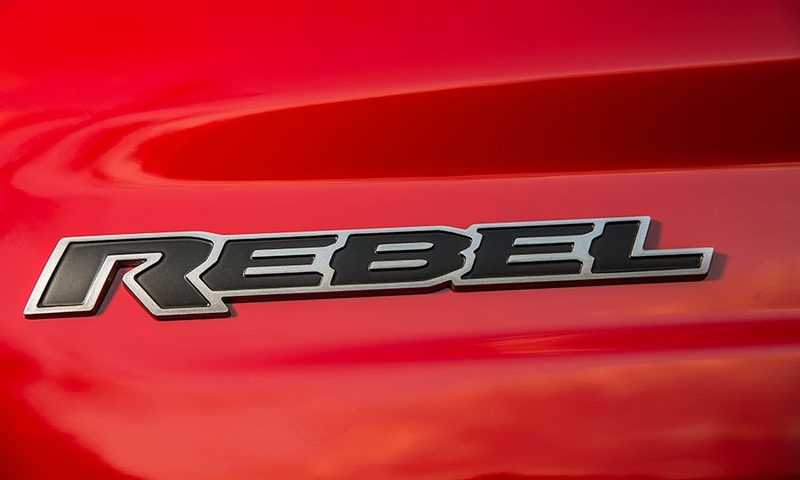 The letters are a stunning 5 inches tall on the tailgate -- a true case of font envy, if you will -- emblazoned in chrome on the Limited and blacked out on the Rebel. A similar treatment, in a decidedly smaller font, is given to the front grilles, which also lose their traditional shielded ram’s head. 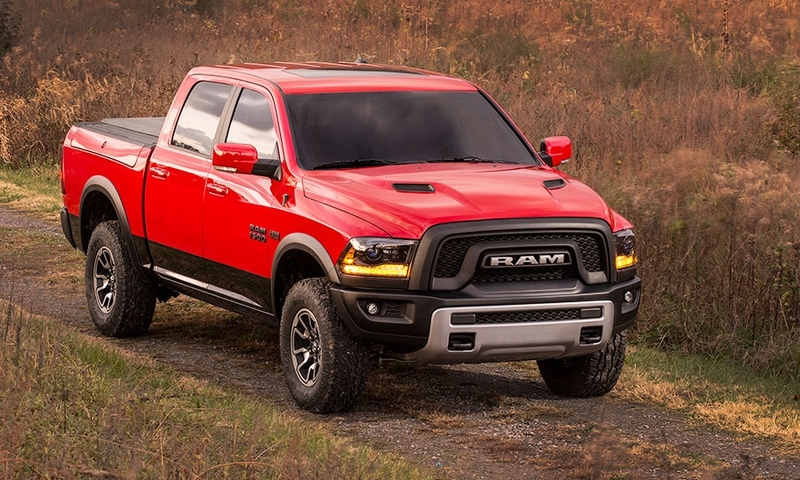 To me, the new treatment stands in garish contrast to what had been Ram’s bold but classy exterior styling elements. The folks behind the change say it was done to shake things up and to “add more chrome” for high-end customers on the Limited. But I think something deeper is going on here. 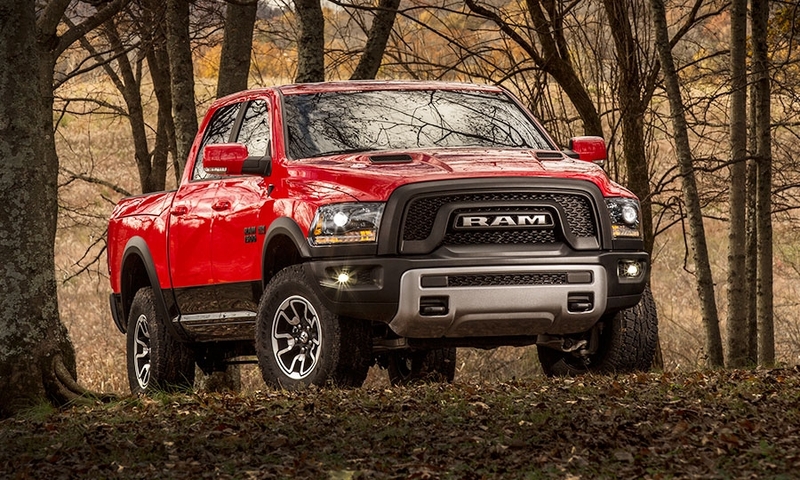 More than five years after the Ram brand was calved off from Dodge, even many of its own dealers still instinctively call it a “Dodge” pickup. 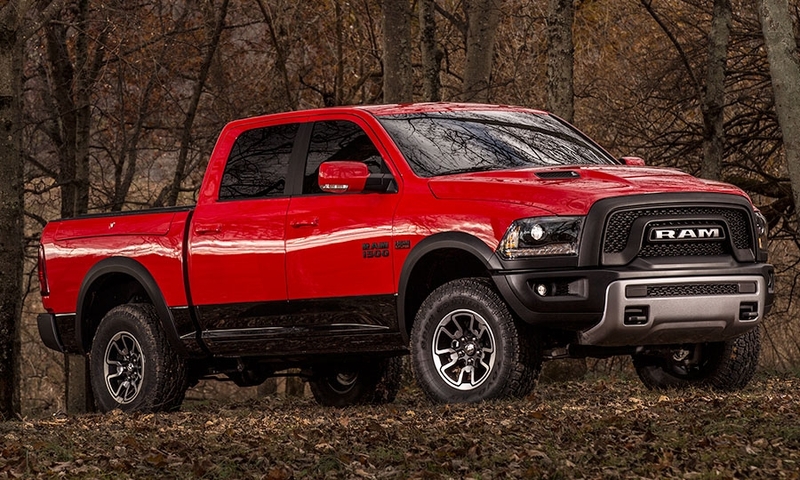 And the Dodge moniker is even more prevalent among the pickup-buying public. 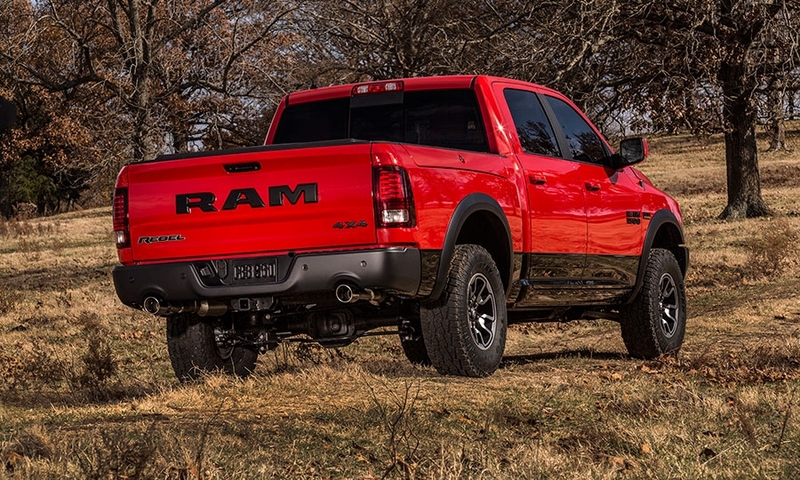 Brand leaders and designers deny it, but I think the restyling was motivated, in large part, to emphasize the Ram name and to try and exorcise the Dodge brand once and for all. I don’t blame them for trying. 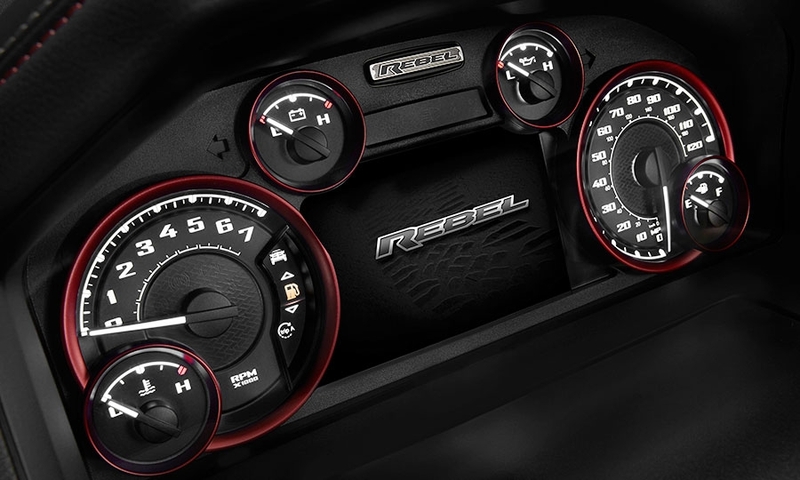 After all, FCA believes in individual and well-differentiated brand identities as few other automakers do. They’ve already sacrificed good-selling nameplates -- see the Dodge Avenger and soon the Dodge Grand Caravan -- at the altar of brand discipline. 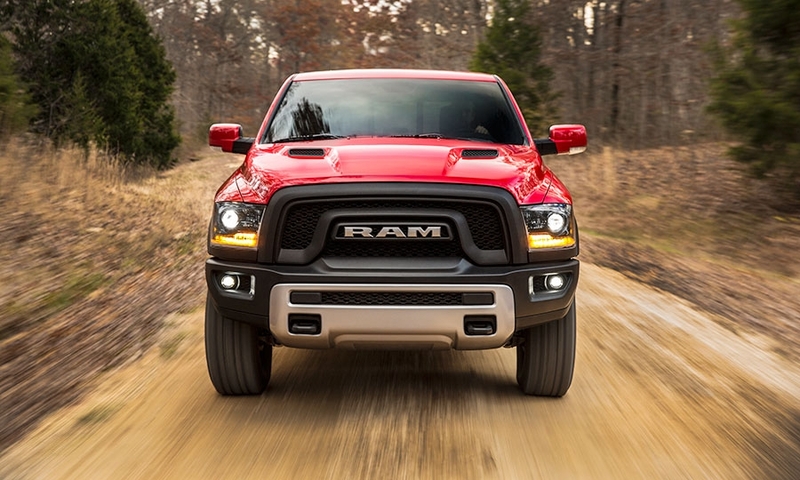 Yet Ram can’t seem to shake off its Dodge past. 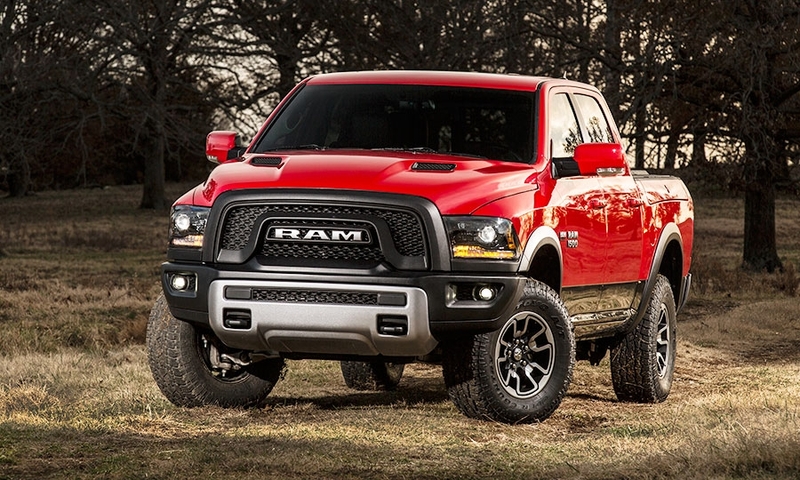 I understand the reason why what was then Chrysler Group established Ram as a separate brand in 2009. On paper, it makes perfect sense, allowing the fledgling brand to focus its resources exclusively on its pickup and commercial van lineup that work well together. 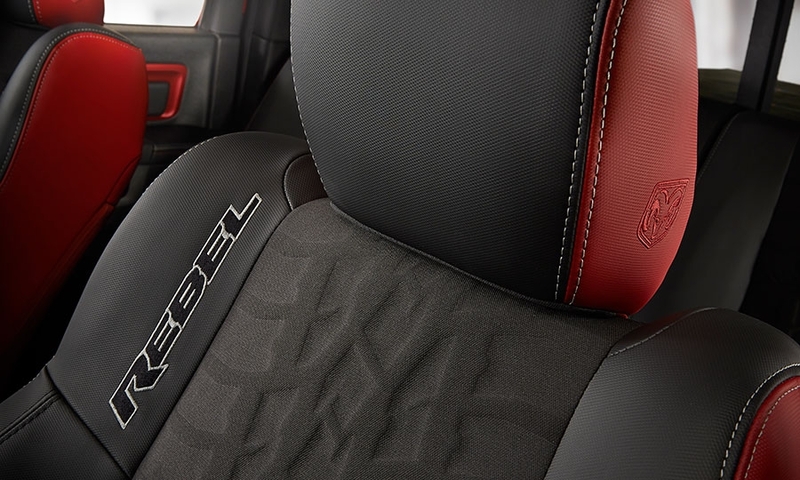 The split also cleared the way for Dodge to sharpen what had become a product portfolio that was too broad to give it a definable identity of its own. 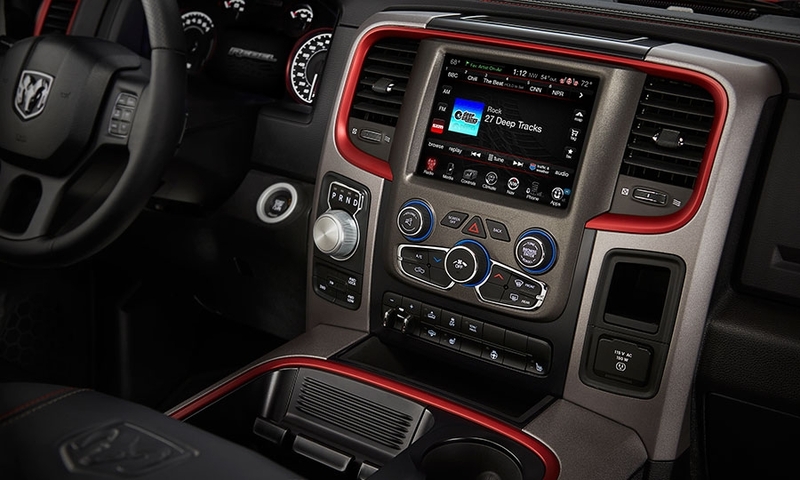 Yet -- even though the brand split happened in 2009 -- it wasn’t until the 2013 model year that the Ram pickup stopped having the word “Dodge” embossed prominently into a tray atop the infotainment system. I wonder to this day how that was allowed to happen. Dodge didn’t have a similar problem. It removed the shielded Ram’s head logo from its lineup within a year. 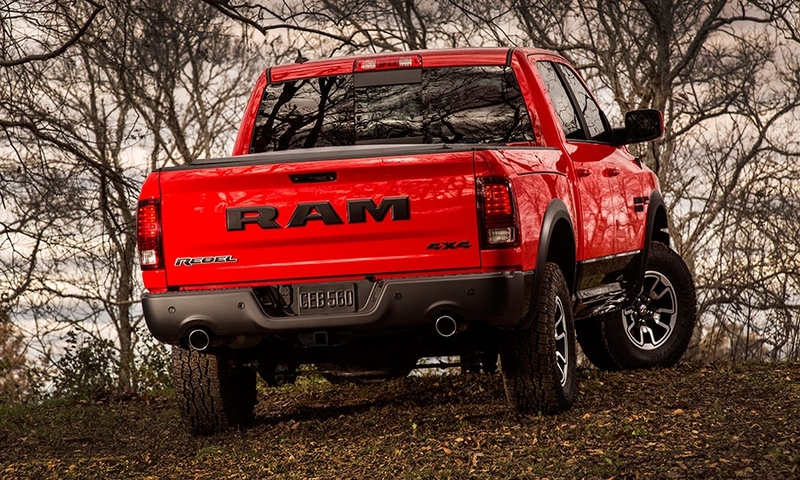 Only time will tell if this styling change to emphasize the Ram name proves popular with consumers. Styling will always be subjective and open to broad personal preferences, as it should be. I just hope this one hasn’t been motivated by an identity crisis.